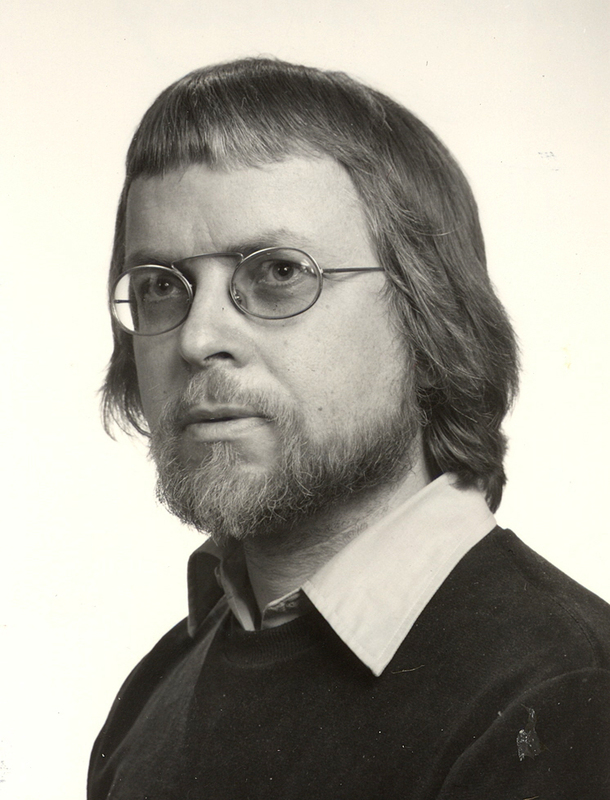 Sorry to hear about the passing of Norwegian composer Kåre Kolberg. I’m honored to have taken part in releasing his early electronic pieces on Prisma Records. We did two CDs and one LP with important pieces of Norwegian avant garde music history. Kolberg’s music holds up incredibly well today. Compared to his contemporary Arne Nordheim’s similar works of the same era (also recorded in the Warzaw electronic studios) Kolberg’s music is less romantic and has a more fierce modernist edge to it. When putting together the records Kolberg gave me his reel-to-reel machine, an item I value greatly. The man may be gone, but the music lives on.